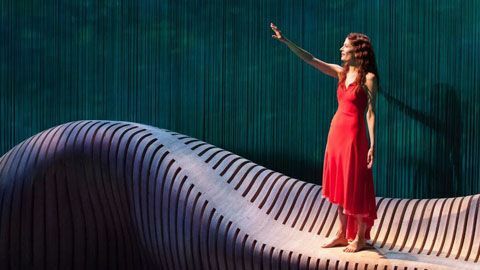 Our new Strategic Plan includes a number of initiatives that we believe will help us more effectively work with other arts organizations to build a national stage for the performing arts. The 2015-2016 Annual Report celebrates an extraordinary period for the National Arts Centre. 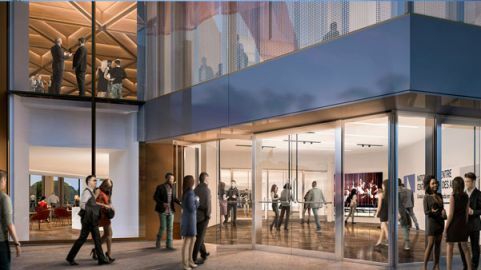 The new NAC will include improved performance spaces, public areas for education and events, full accessibility for people with mobility challenges, and a magnificent glass atrium with a glittering entrance on Elgin Street. We would like to recognize the Algonquin Nation, on whose traditional unceded territory the National Arts Centre is located. We gratefully acknowledge them as past, present and future stewards of this land. The organization is at the forefront of youth and educational activities, offering artist training, programs for children and youth, and resources for teachers in communities across Canada. The NAC is also a pioneer in new media, using technology to teach students and young artists around the globe, by creating top-rated podcasts, and providing a wide range of NAC Orchestra concerts on demand. 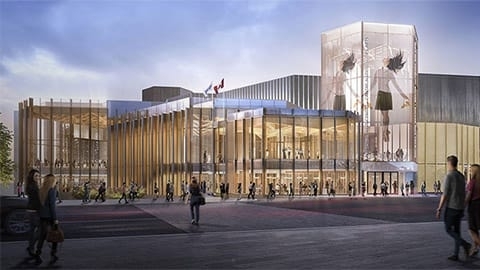 The NAC is the only bilingual, multidisciplinary performing arts centre in Canada, and one of the largest in the world.